​Former Manchester United target Medhi Benatia has revealed that his desire to move his family to an Islamic country was the leading factor in his decision to snub the approaches of major European sides in January. The Moroccan player signed for Al Duhail in Qatar for a reported fee of €10m from Juventus last month, despite being courted by Manchester United, among others. 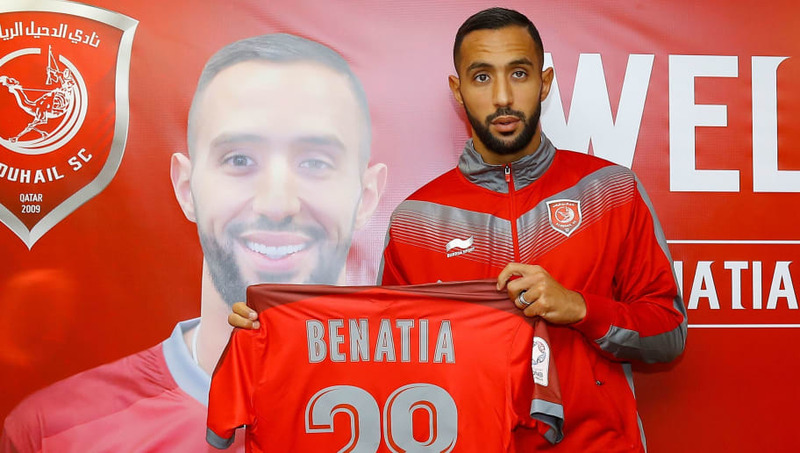 It was well documented that ​United were searching for a central defender, with Benatia touted as a potential target, however, speaking on Al Duhail's ​official website, the 31-year-old clarified the reasons behind moving to the Middle East. "I faced criticism from the Moroccan sports critics after moving to Doha but I want everyone to respect my decision because it was the best for me and for my family," the ex-​Bayern Munich player said. “I want my kids to grow up in an Islamic atmosphere, and I could go to clubs in the UAE or Saudi Arabia but I preferred to be with Al Duhail." "[...] there are a lot of Moroccan players who play in the national team and are with the Gulf clubs," he added. "[Morocco] coach Herve Renard knows me well and if he sees that I do not deserve to be with the national team, I will respect this decision."